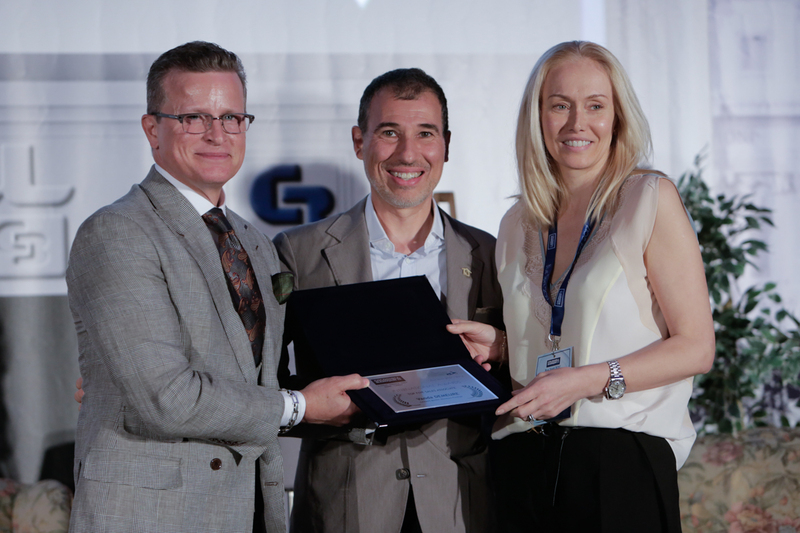 2017 was a momentous year for the Coldwell Banker Global Luxury® program. That almost sounds like an understatement, given the historic events of this year. Of course, I’m talking about the groundbreaking launch of our new luxury identity. The excitement began back in April, when we finally presented the Coldwell Banker Global Luxury name (and all of the advantages that go along with the enhanced marketing program) to the world. 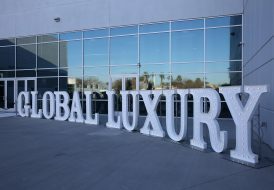 Needless to say, the new luxury identity has been a rousing success story, heard around the globe! Looking back on my Editor’s Notes since April, you can see the evolution taking place. 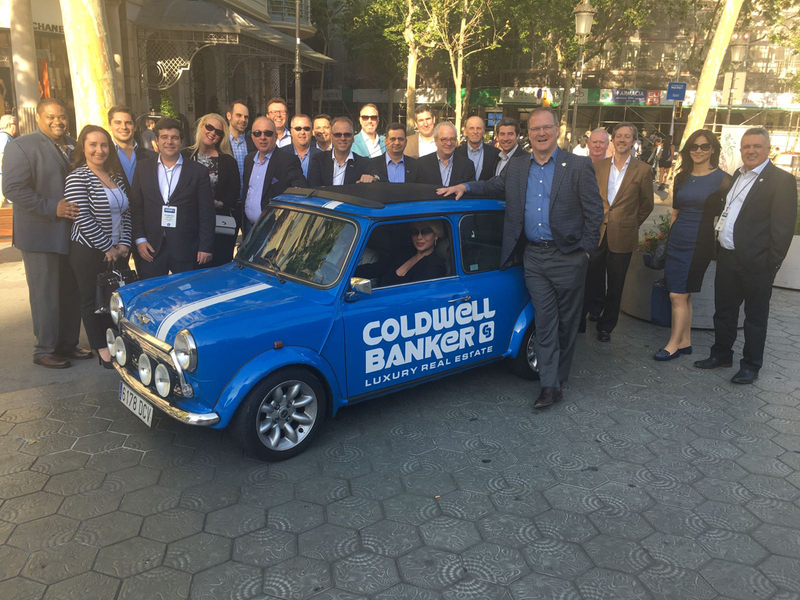 In May, I wrote about my trip to Barcelona for the International Masters Event, where I rolled out the program to Coldwell Banker real estate masters from 11 different countries. I heard positive feedback from many attendees while I was there, but three individuals, in particular, had something special to share. Host Francoise Carriere (CEO of Coldwell Banker Spain and Andorra), Cassiano Sabatini (vice president of Coldwell Banker Italy) and Adam Taugwalder (CEO of Coldwell Banker Thailand) all expressed tremendous enthusiasm for the new identity and felt that it would enhance their position internationally with their affluent clients. 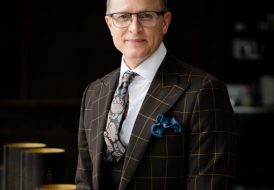 Over the summer, I traveled to Aspen, Rome, Paris, California and Texas for Global Luxury launch events, where I was overwhelmed by the praise for the new identity and the sense of belonging we all feel being a part of such a powerful program. It inspired me to write in June: “It’s about giving all our Luxury Property Specialists the tools and knowledge they need to not only succeed, but also to exceed expectations everyday. It’s about uniting all of us under a banner of excellence.” In fact, no matter where I went this year, I heard rave reviews. Craig Hogan, Laurent Demeure and Vanda Demeure in Rome. In Rome, the new identity was described as “cohesive.” In France, it was “impactful.” In North Cyprus, it was “stylish.” In Aspen, a broker reported that their agents were getting “great traction from it.” In San Antonio, another broker described it as “a game changer,” and even attributed the new identity to a 23% increase in luxury listings since the launch in her marketplace. Wow! 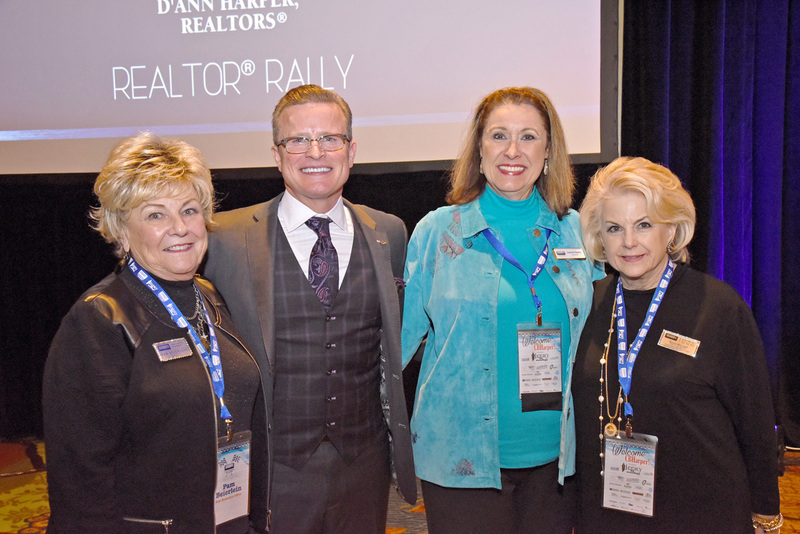 Pam Beierlein, Craig Hogan, Lorna Gentz and Sharon McCaskill in San Antonio at the Coldwell Banker D’Ann Harper Realtors’ Rally. There were other key milestones that happened in 2017 too. 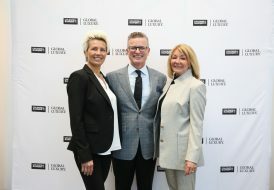 In September, we completed our first full year under the direction of our new partnership between the Coldwell Banker Global Luxury℠ program and Unique Homes. 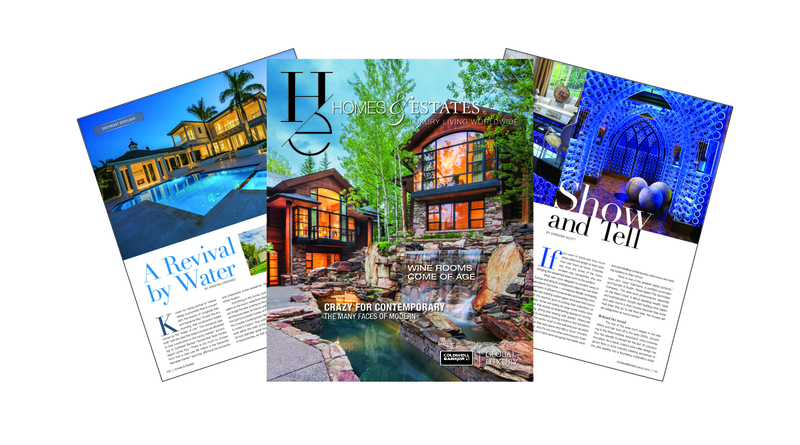 This marked a key enhancement we made to our flagship magazine, Homes & Estates — which is now distributed to first-class departure lounges at international airports, as well as direct delivery to the wealthiest homebuyers and sellers in the country. 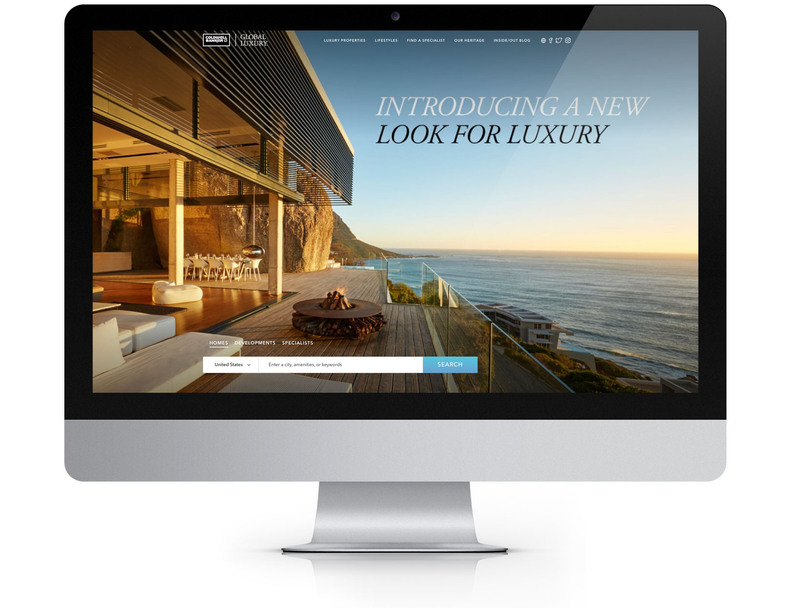 We also elevated our suite of services and marketing tools to give our Property Specialists a greater competitive advantage, as seen with our Proxio and Wealth Engine partnerships and the launch of our multi language global site, www.coldwellbankerluxury.com. On that note, the sweeping enhancements we made to the Global Luxury certification courses this year have transformed it into one of the most rigorous programs in the industry. The popularity of the program has led to sold-out courses all over the country, and the certification of over 700 agents to date. These Property Specialists share a prestigious title that truly communicates excellence and expertise in the highest echelons of the real estate market. 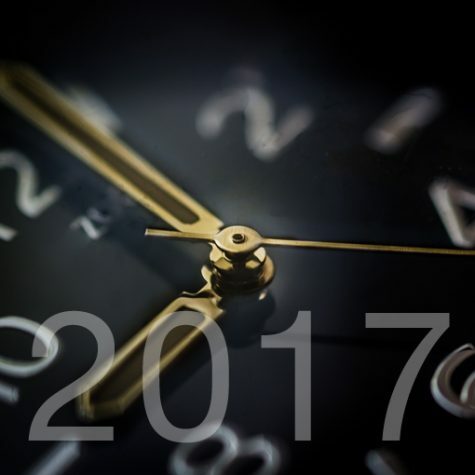 As 2017 comes to a close, I would like to thank everyone for making the incredible success of this year possible. In luxury, together. 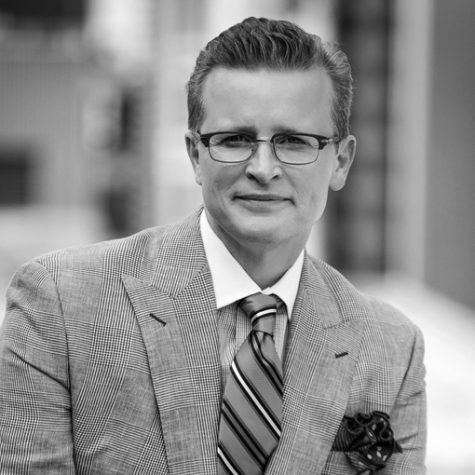 Craig Hogan is the vice president of luxury for Coldwell Banker Real Estate LLC, and a 20-year real estate veteran. When he is not traveling or offering his insights on high-end real estate trends, he spends time in Chicago, where he enjoys walking his rescue dog Cooper along the lakefront, collecting wine and satisfying his real estate “addiction” with a luxe open house tour or two.